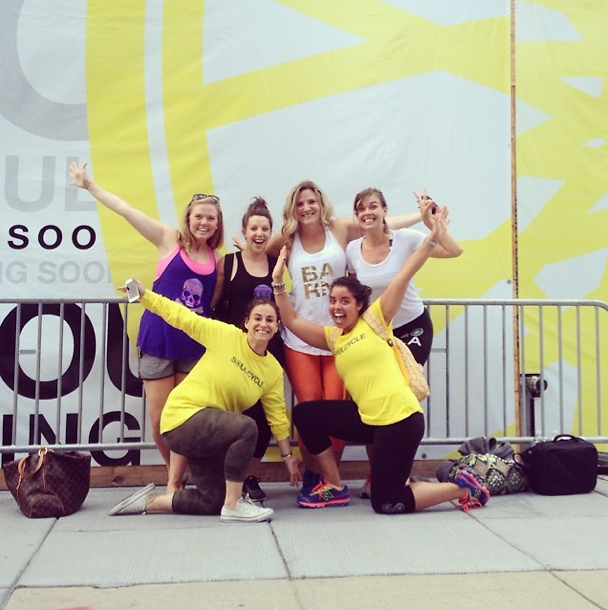 A DC Girl's Guide To Soul Cycle: All Your Soul Questions Answered! SoulCycle has finally made its way to our Nation's capital! This unique cycling experience will be making its debut in early August, so we've prepared an exclusive guide answering all your SoulCycle inquires that will prepare you for your time with the hot cycling studio! The only question we have for you is, are you ready to feel the burn?